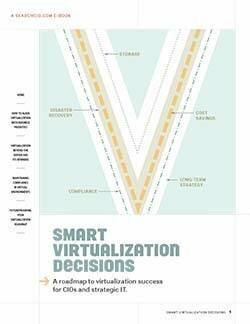 Virtualization has emerged as a principal enabler of data center efficiency, but it is not a turnkey process. It requires careful consideration and planning to ensure successful deployments. 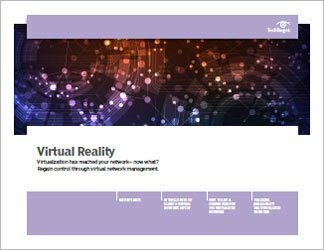 In this e-book, learn the virtualization essentials that can make your environments run smoothly and cost effectively. Moving to a consolidated data center reduces the number of servers, which can minimize required investments in hardware, hardware maintenance charges, data center space costs and energy use. 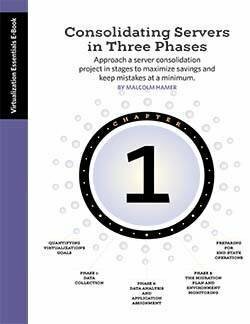 This e-book outlines a systematic approach you can use for consolidating virtual servers to ensure that your data center reaps all the benefits of virtualization. Virtual data center managers must keep storage capacity and performance within acceptable parameters as business conditions change. 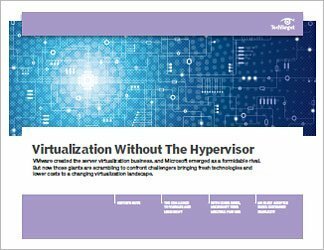 Examine the nuances of virtual storage management, including provisioning, performance and remote storage methods and ensure that you allocate the right amount of storage for each application.